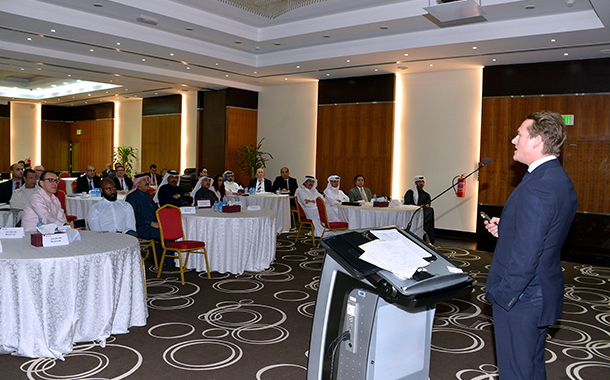 Qatar Chamber held here on Sunday a seminar on Exchange Rate Risk which discussed managing exchange rate risk, foreign exchange hedge and a number of topics of interest to the financial sector. 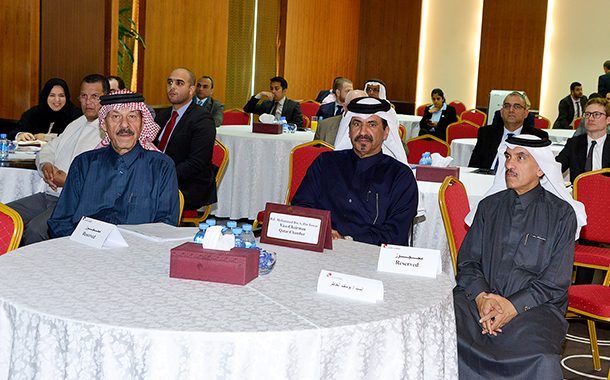 According to a statement issued by Qatar Chamber, a British delegation led by Director of Strategic Partnerships at Global Reach Partners Ltd,Nick Coombs, and Vice Chairman of Qatar Chamber Mohammed bin Ahmed bin Twar took part in the Seminar along with a number of Qatari businessmen and representatives of the financial and exchange companies. Participants were briefed on the most important issues of concern to the financial sector and the best ways to keep abreast of developments in the financial markets.